It’s no news to you that I usually grow plants to eat their fruits or leaves in the end. 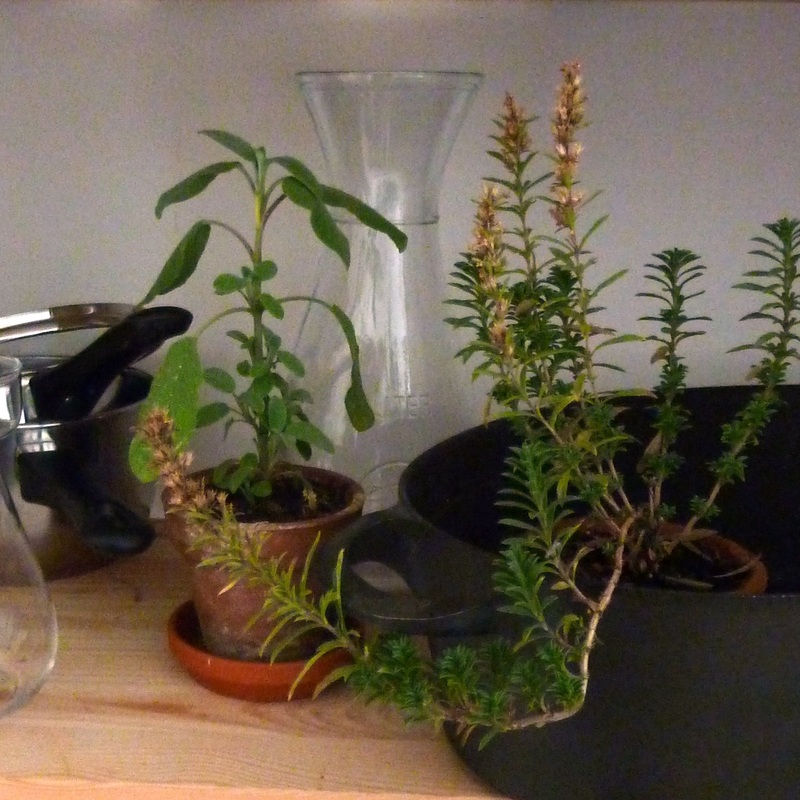 So, naturally, a plant shelfie must be taken in the kitchen. On the kitchen self, the balcony herbs meet with the pans in which I cook those dishes that are seasoned by the herb’s aromatic leaves. 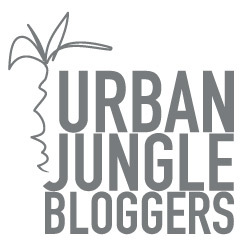 For more plant shelfies, visit Urban Jungle Bloggers.